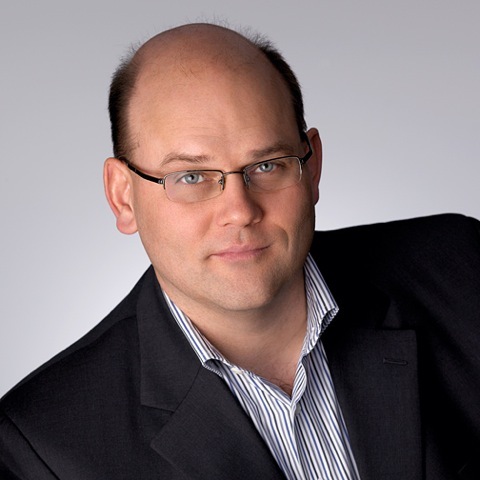 Are the majority of agile transformations failing? Succeeding? Just sort of stumbling along? It’s really hard to tell. You hear a lot of promises and platitudes from consulting firms specializing in transformations, you read case studies that focus on the good and downplay the bad, and there’s a plethora of agile trainers who will certify that you’re a master, a professional, or an agile coach in just a few short days. Who do you trust to share with you what’s really happening in organizations making these transformations? What’s really working? What isn’t? This session is designed for IT and business executives want to learn how to successfully transform their organizations, experienced agile team coaches wanting to take it to the next level, and agile practitioners who want to understand how to help make their transformations successful. Today, industries are being disrupted at an astounding pace. Companies, markets, and entire economies are fundamentally changing. In response, business transformation has become a top priority at nearly every major Fortune 500 company. 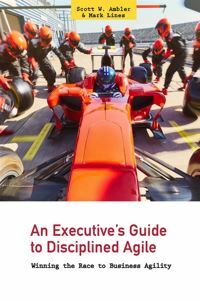 Agile methodologies are at the core of most major technology transformation efforts. These efforts hold the promise of significantly enhancing marketplace performance and organizational agility. AgileCamp is a high-impact, one-day forum for leaders of all levels to learn Agile skills and gain knowledge on effecting change within their enterprise. Join us for a day of discovery, learning new practices, networking with other professionals, and engaging together in hands-on exercises. Learn, play and network at AgileCamp! Join us on September 14, 2018 for AgileCamp Northwest/Portland in beautiful Beaverton, Oregon! Agilist's from across the Pacific Northwest will converge at the Nike World Headquarters for a career changing day. Nike is a leader in Agile project management and a proud sponsor of Agile Camp. This year look for more A- list keynote presentations and over 20 exciting workshops on Leadership, Product, Innovation Agility and much more. “Start spreading the news…” AgileCamp New York Metro is set for September 24, 2018. Be a part of it! Join us for the Agile and Lean communities’ premier conference and networking event. The conference will include three major keynote addresses and 20 sessions and workshops. It will focus on the critical role Agile can play in Organizational Transformation. The event will be held at the Newark Liberty International Airport Marriott hotel. Bring your team, managers, energy and appetite! 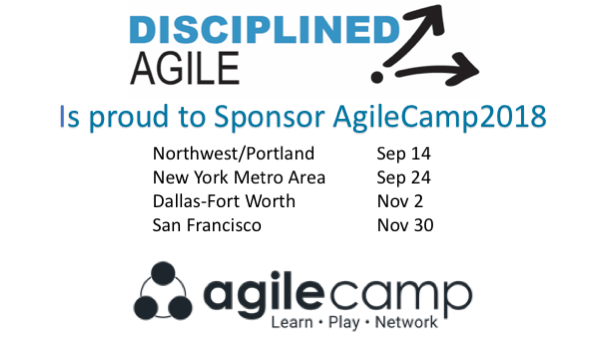 AgileCamp heads down South on November 2, 2018 for AgileCamp Dallas-Fort Worth. Experience the beauty of the Southwest in this region known for its hospitality and fantastic food. The conference will include three major keynote addresses and 24 sessions and workshops. It will focus on the critical role Agile can play in Organizational Transformation. The event will be held at the Irving Convention Center in Irving, Texas. On November 30th, San Francisco will open her Golden Gates for AgileCamp San Francisco 2018. Join us in that beautiful “City by the Bay” for the Agile and Lean communities’ premier conference and networking event. The event will be held at the Mission Bay Conference Center just a few miles from the heart of Silicon Valley. The conference will include three major keynote addresses and 20 sessions and workshops. It will focus on the critical role Agile can play in Organizational Transformation.